Aicos, Solis & Sean Truby, Tasso, Daniel Skyver, Tangle, Thomas Datt and more. 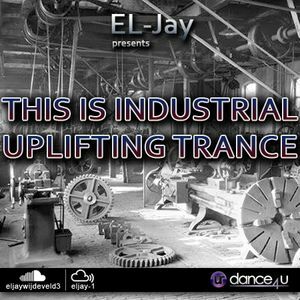 This show was 10th in the global psy chart, 16th in the global industrial chart, 35th in the global tech chart and 74th in the global uplifting trance chart. In this 3 hours episode Dark & Psy-Tech Trip smoothly in massive.